2016 Black Friday Fabric Sales Are Here! Welcome to Right Sides Together’s annual Black Friday fabric sales post! 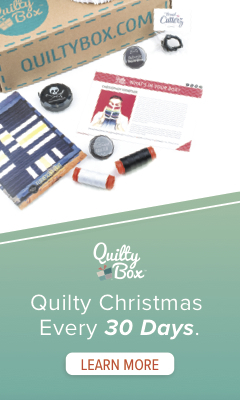 Want to stock up on fabric, patterns, tools, notions, thread, or other goodies? Looking for a great way to support small businesses? Shop the Black Friday fabric sales from these fabulous online retailers! Welcome to Right Sides Together’s Monday fabric sales roundup, where we present you with the Internet’s best fabric sales and coupons! Fabric Fun House: all yardage on sale! Intrepid Thread: Huge clearance sale going on now — save at least 40% on Christmas fabric, 20-50% on Cotton + Steel, and more!